Make-up options galore, plus a cute little purse to store them all in? Sign us up! 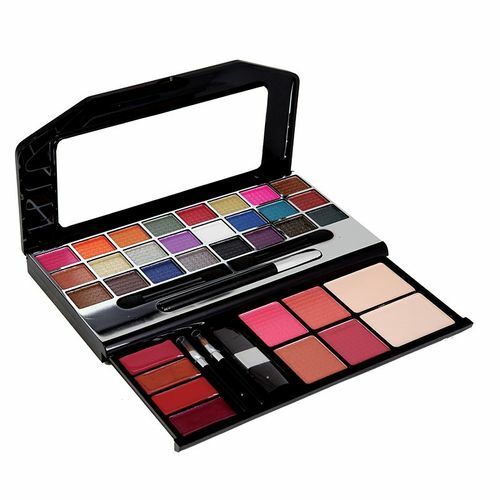 This kit features a collection of 24 eye shadows, 4 blushers, 2 compact powders, 4 lip glosses, and 1 eye pencil for a range of beauty looks that just won't quit! Get yours, now.